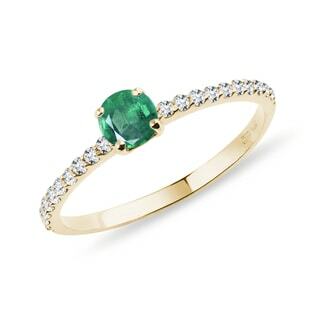 A stunning twist on a classic design. 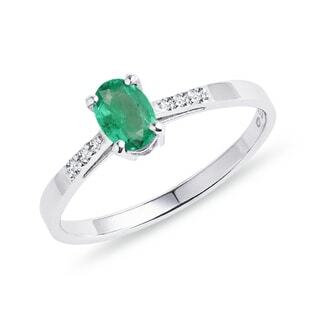 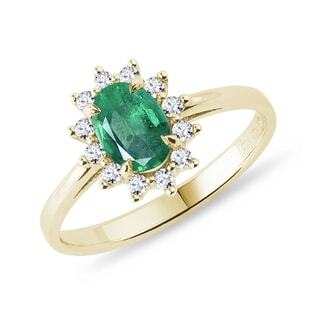 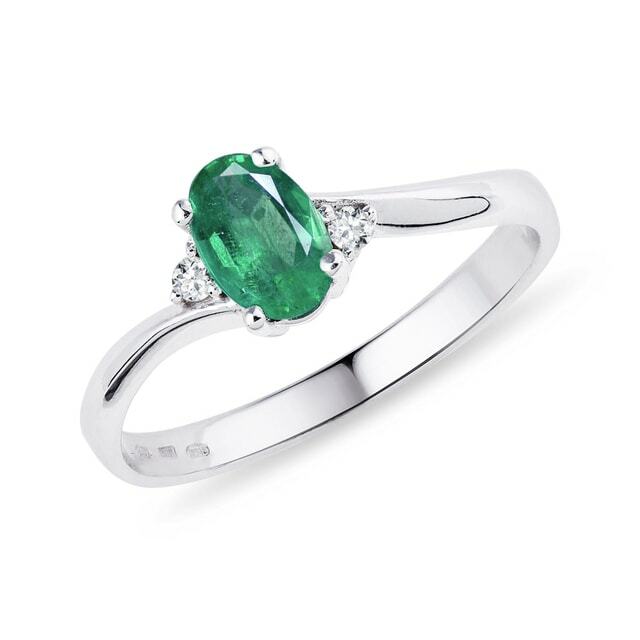 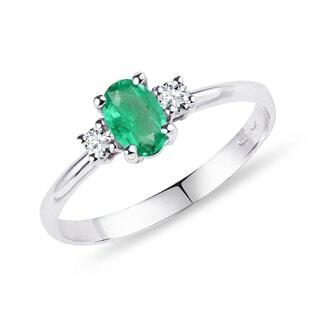 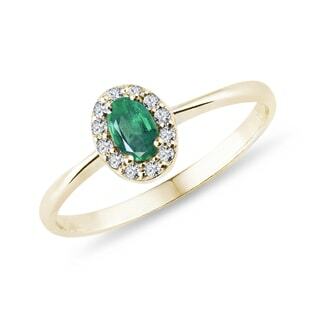 This ring, crafted in sterling silver, features an emerald that will make everyone green with envy. 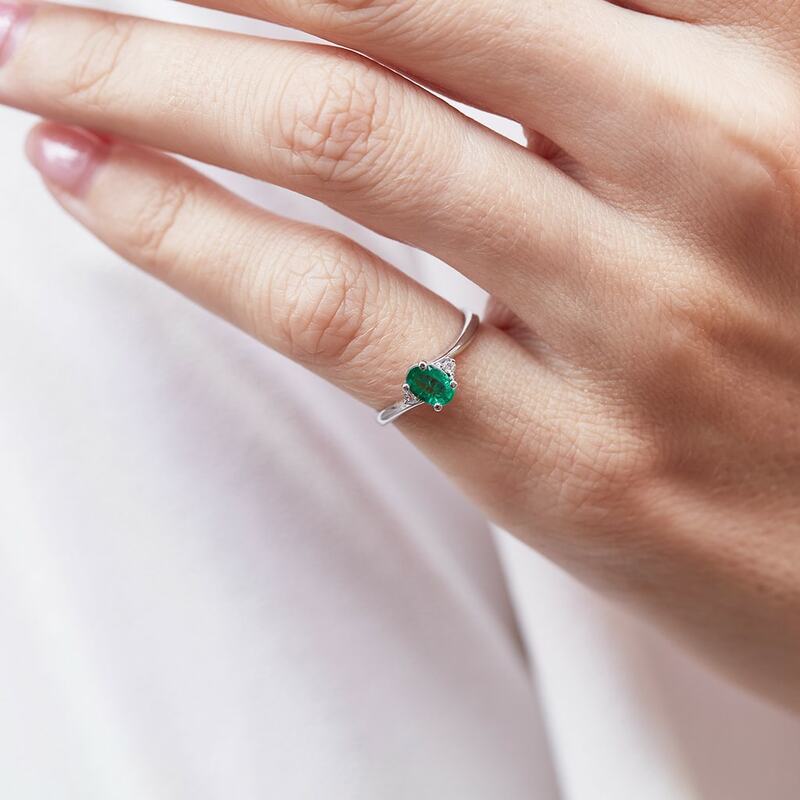 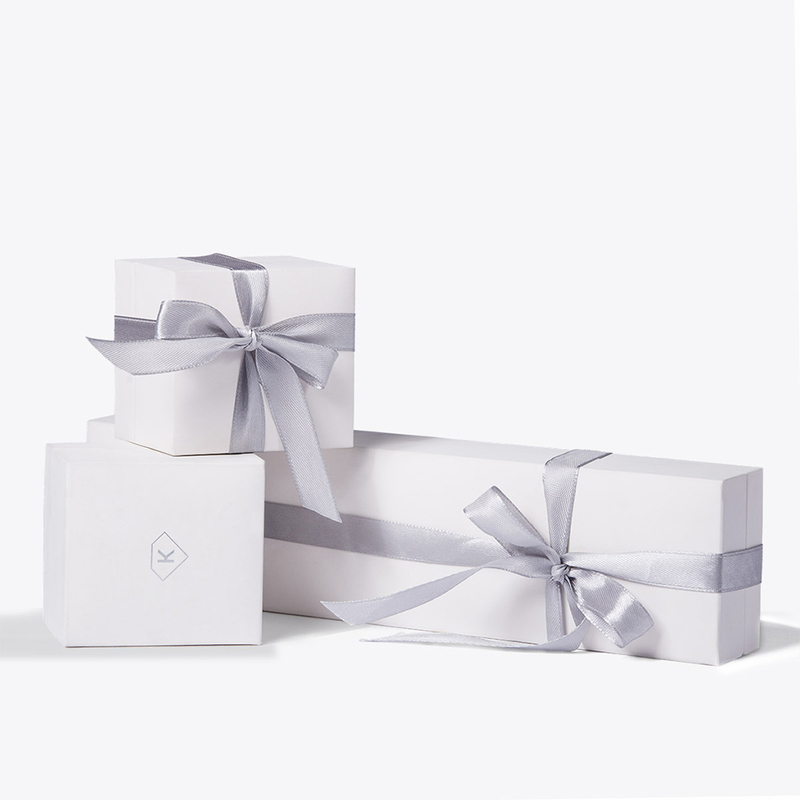 The emerald is accentuated by white diamonds.